I immediately fell in love with Mary Kay Lash Intensity Mascara from the first second I put it on. 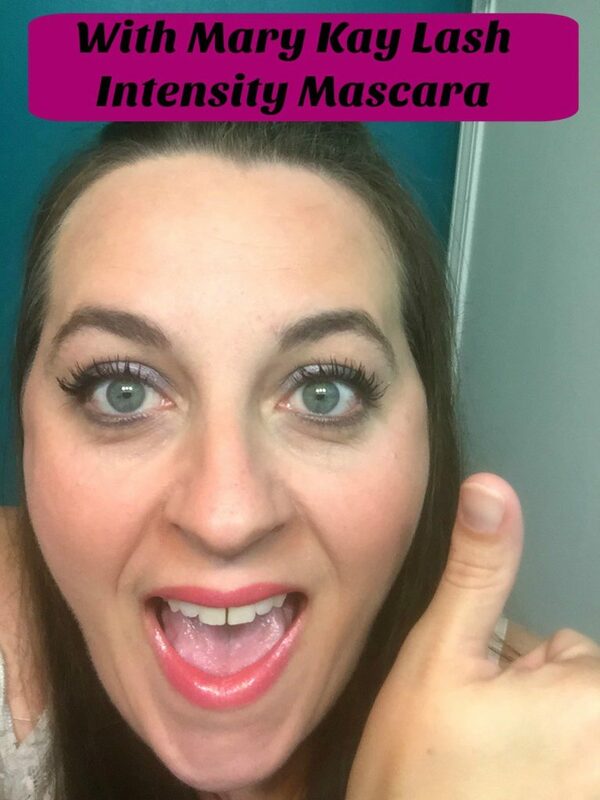 This Mascara is truly amazing and I love it so much, that I had to tell everyone about it! Recently I was invited to a Mary Kay facial party. Trying new makeup is something that I love and couldn’t pass up an opportunity. Before this party I had never tried ANY of the Mary Kay products. Mary Kay has so many products to choose from. They have a huge line of skin care products for all types of skin and lots of gorgeous makeup. Their colors are so pretty and they have great kits to get you started. I ended up purchasing the Mary Kay Lash Intensity Mascara because even though I have long eyelashes, I wanted them to stand out even more. It’s becoming a popular practice for people to get lash extensions and I have even considered it myself. With the Mary Kay Lash Intensity Mascara, I feel like I get the look of big gorgeous lashes with only a fraction of the cost. Mary Kay products are so easy and great to use. When applying the Mary Kay Lash Intensity Mascara, put your first coat on and let sit for about 30 seconds. Then apply a second coat to make your lashes look even fuller and longer. The Mary Kay products I am wearing in these photos are the primer, foundation, concealer and mascara. 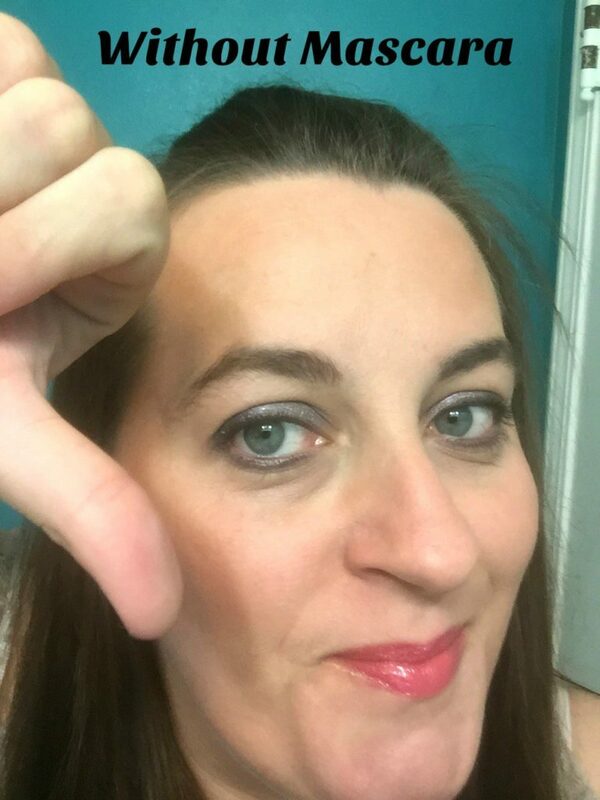 I am also wearing other products that aren’t Mary Kay, like my lip color and eye shadow. 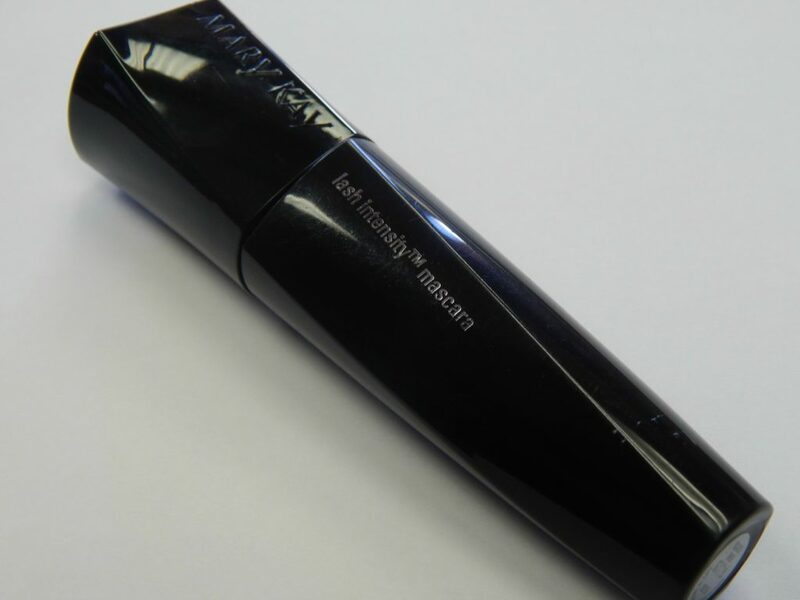 If you are looking for a new mascara, I highly recommend trying the Mary Kay Lash Intensity Mascara. You won’t be disappointed and neither will your pocketbook. Find the nearest Mary Kay Consultant near you. is this safe for kids?